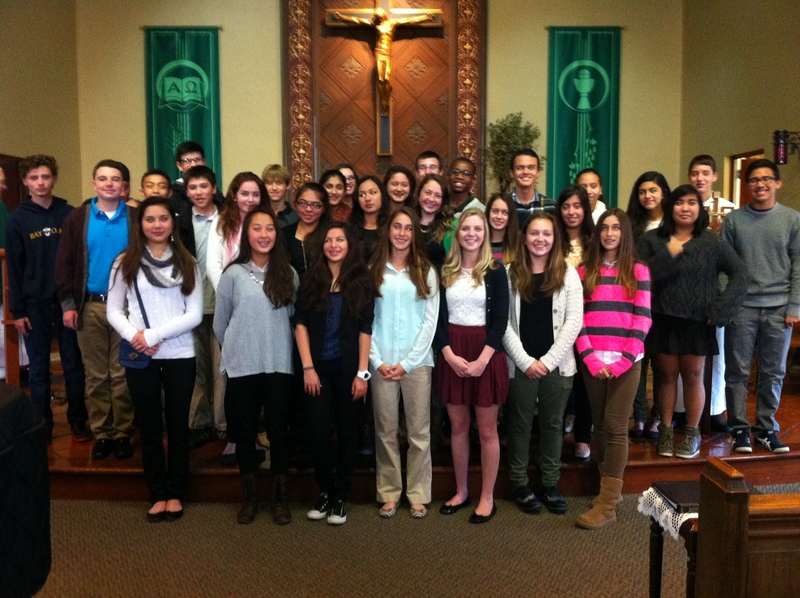 This past Sunday, November 17, was the day of presentation of the 31 Confirmandis. The church was full and the presentation was lovely. A photo album has been posted on Facebook.